Westland Aftercut® Autumn All In One Lawn Feed & Moss Killer 80sqm provides a specially formulated granular feed to keep your lawn strong and healthy over the winter months. 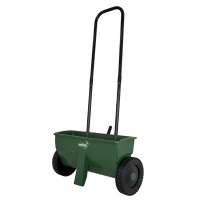 80sqm box is suitable for hand scatter application or via the Westland wheeled lawn spreader for a quicker, more even application. 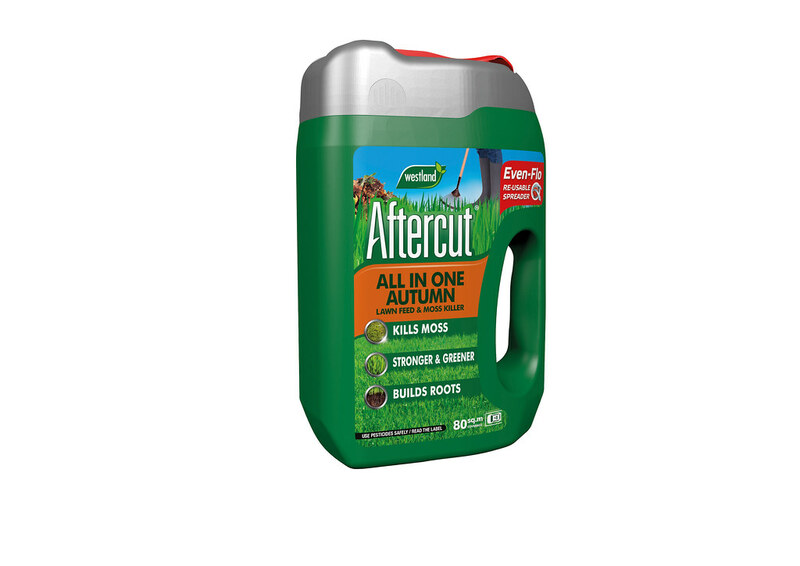 Recommended application when soil is moist, and when lawn is still actively growing on a dry day between early September and mid November. Note: Advisory application time is within four days after mowing. Avoid windy days to prevent drifting onto other vegetation. Drifting feed onto paving slabs, tiles, decking or clothing can cause staining or de-colourisation, so advised to promptly brush from those areas (washing surfaces can cause staining too). Avoid walking or allowing pets on treated areas until it rains or the product has been watered in.